We'll be having some old friends join us this weekend! 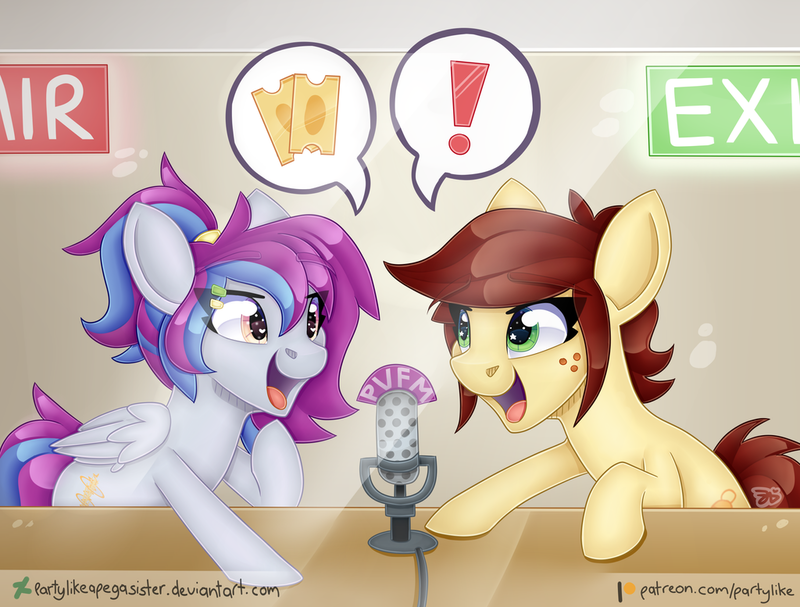 GalaCon celebrates its 7th birthday in 2018, and we want to give two listeners the chance to win a standard ticket to the convention!! We will be joined by DaMatt and Stargaze from the convention admin team, who will give us a rundown on how it is to run and organise a convention, and information about what is in store for the upcoming year, including vendor applications and volunteer vacancies. There will also be information on what to do in Germany and in Ludwigsburg, outside of the convention, so don’t miss out! 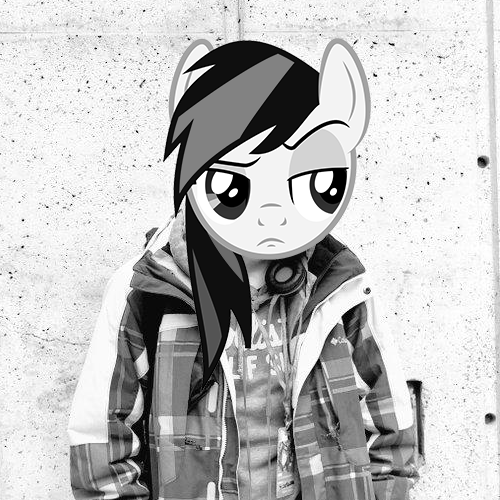 Come and join us on our discord server and when you hear the time to enter on air, you can enter the competition to win a ticket to GalaCon! Oh, and there may be a surprise announcement or two in store if you listen very carefully!